Are You Marketing Your Business Correctly This Christmas? If there’s one thing that’s for sure, it’s that businesses should be embracing Christmas. 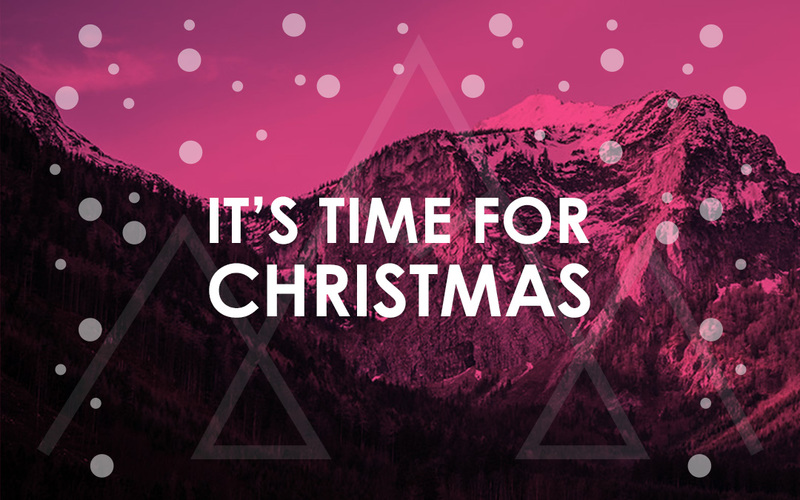 Whether you celebrate Christmas yourself or you simply view it as a good excuse for some time off work, Christmas can mean big things for a business if you market it correctly. Christmas shouldn’t be a time for marketing campaigns to slow down and for work to take a backseat. In fact, Christmas provides a lot of impressive marketing opportunities. As a business it’s important to acknowledge the festive period and doing so is a fantastic way to show customers that you’re getting into the spirit of things. Plus, as Christmas is something that everyone is likely to be thinking about, a themed marketing tool really grabs the attention of customers old and new. There are a lot of different ways you can add some Christmas cheer into your existing marketing campaign. Festive Logo – As one of the simplest ways to add a little something special into your marketing strategy, a festive logo is something that a lot of brands do. Adding snow, a festive hat or elf ears onto an existing brand logo is a quick and easy way to appeal to a Christmas audience. Social Media Christmas Countdown – Social media Christmas countdowns are popular with a lot of brands, as it’s a fun way to communicate with followers on a daily basis. Many businesses choose to offer a fun, festive fact and others offer information on a new product. Some even go as far as having a special Christmas promotional video made. Whatever you choose to post, the key is to make it consistent and shareable. Christmas Landing Page – A Christmas landing page is a good way to grab a customer’s attention from the moment they visit your website. By adding Christmas graphics and highlighting any special offers, website visitors are immediately drawn in. A Christmas landing page adds a new level of fun and festivity to your branding. Christmas Competitions – In the lead up to Christmas everyone is looking for gifts, giveaways and free things. So, why don’t you embrace this and offer customers the chance to win a product or service? Competitions increase brand awareness and provide a way for you to gather customer information; this information can be used at a later date as part of future marketing campaigns. Christmas Advertisements – Christmas is a fantastic time to run a new advertisement, especially as it’s the time of year when people are willing to spend a little more. A professional Christmas advertisement can promote your products and services to an entirely new audience, all whilst offering seasons greetings and a happy new year. As you can see, there are a number of ways you can market your business this December. For help and advice on marketing your business correctly this Christmas, get in touch with the team here at Peaky Digital.